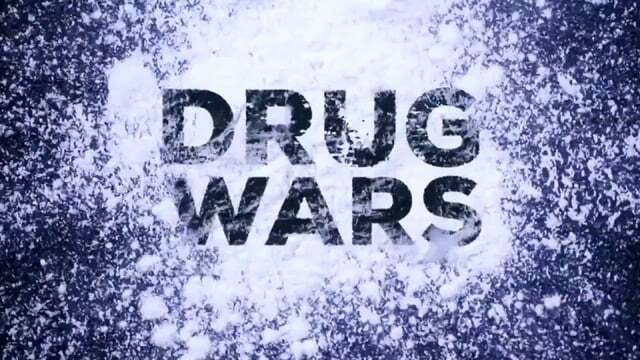 Nicolas Calzada is the sole writer of Season 3 of the docu-series Drug Wars, the highest rated show on the Fusion Network. The season premiered on July 6, 2016 and is currently airing, with new episodes playing Wednesdays at 8:00pm. He wrote all 16 episodes for Fusion as well as 2 additional episodes for international markets.